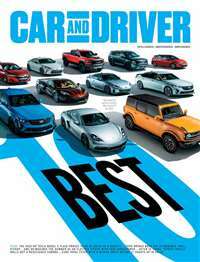 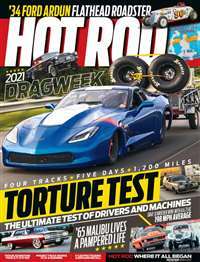 Britain's top-selling car magazine, is packed with reviews of what's new from hot hatches to people carriers, the fastest super cars from around the world, motor sport, road tests and essential price guides. 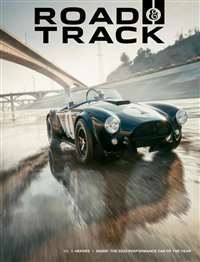 The unique blend of information and the cheeky wit of Richard Hammond, James May and Jeremy Clarkson make Top Gear the must-have magazine for all your motoring needs. 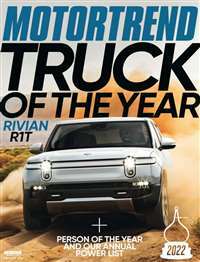 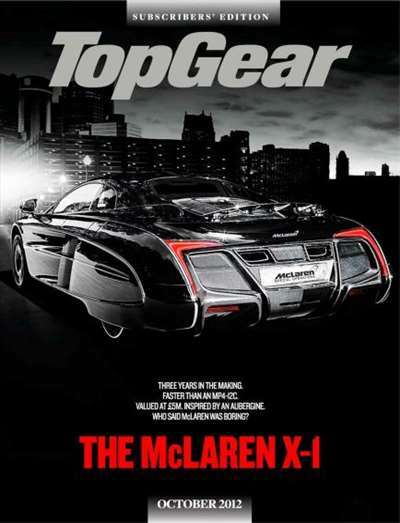 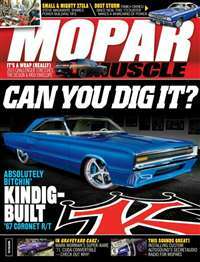 Subscribe to BBC Top Gear Magazine at MagsConnect Canada.